As I've mention a thousand few times lately, things are crazy over here. By the time this post goes live, I should be over the worst of it and will be able to start planning Thanksgiving, but right now, I'm treading water. So, when I was asked about my most recent favorite things I had to think hard to come up with something. Number one was sleep, but I would hardly call that a "recent" favorite thing. But, I did come up with 3 things that are just tickling my fancy right now. 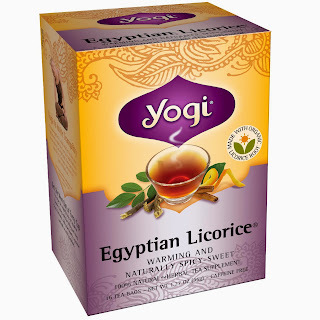 Yogi Egyptian Licorice Tea. Seriously, folks, this is the best stuff ever. I've been going through it so quickly that I've set up an Amazon subscription for it. 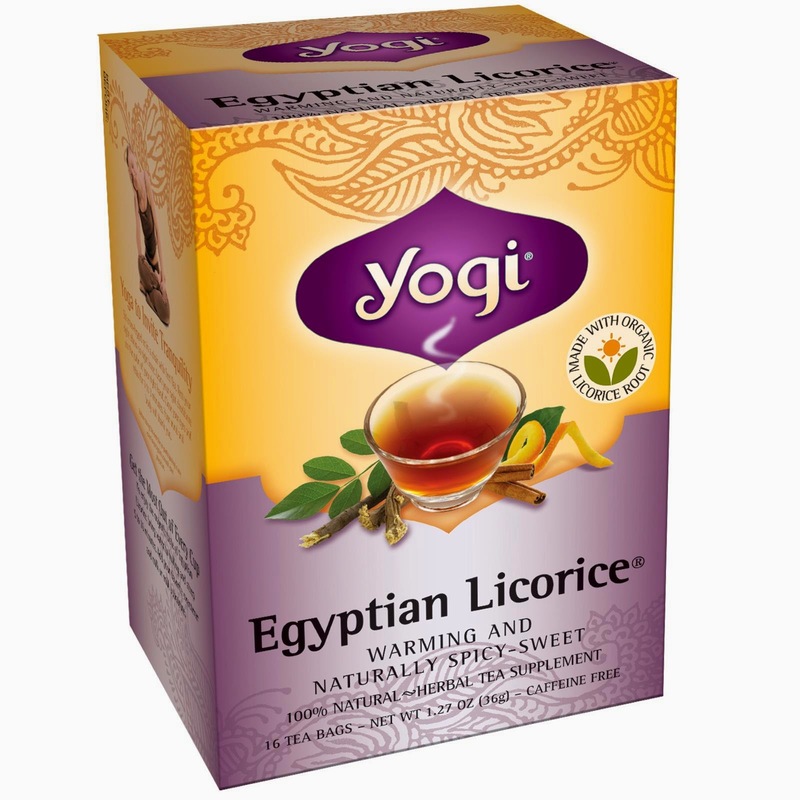 I'm a fan of Yogi teas in general, but this one is the one that I reach for most often. Of course, if you don't like licorice, you might want to reach for something else (the Tahitian Vanilla Hazelnut is also good, and so strong it is practically coffee), but if you like Licorice, give this one a try. Sheldon gives Amy a panic attack! Seriously, this was the best thing I've seen on TV in ages. . SHELDON! AMY! I have yet to get this off my DVR, I just love it so much! 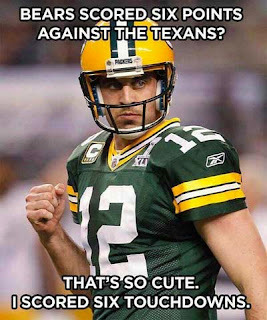 I'll refrain from making any comments about the Chicago Bears because I don't want upset certain members of my family I'm a good person, but thanks to Aaron Rodgers, I'm tied for first in my Fantasy League (against a bunch of Seahawks fans...I'll refrain from making any comments about the Seahawks because my entire husband's family are fans I'm a good person). I needed it after last week when the Packers had a bye--thank you so much Philip Rivers, who I've since traded to my brother-in-law. Apparently, I'm 4 weeks away from the Fantasy play off which, if I make it, I'll most likely be playing against my husband, which will be about as stressful as a Packers-Seahawks game. Sigh! There you go, 3 things that are making or have made me happy recently. 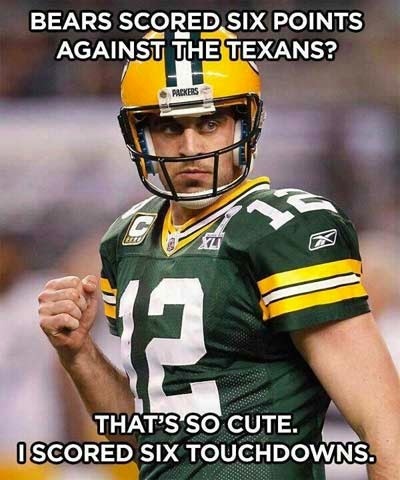 Enjoy and, um, GO PACK GO!